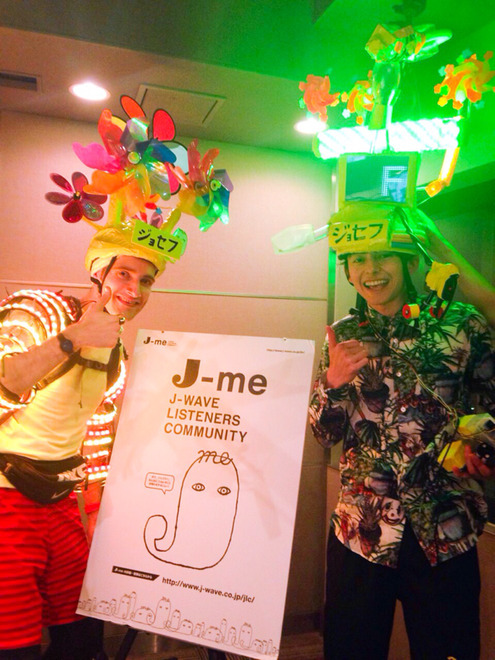 To mark the birthday of J-Wave Radio Listener Community’s mascot, ‘J-me’, we’ll be creating a huge J-me portrait on the streets of Tokyo. The design is split into 15 sections, each between 7km and 11km. The main run on August 13th will take us on a huge loop from Roppongi, to Omotesando, Harajuku, Nakameguro, Shinagawa, Rainbow Bridge, Toyosu, Asakusa, Tabata, Sugamo and Edogawa. 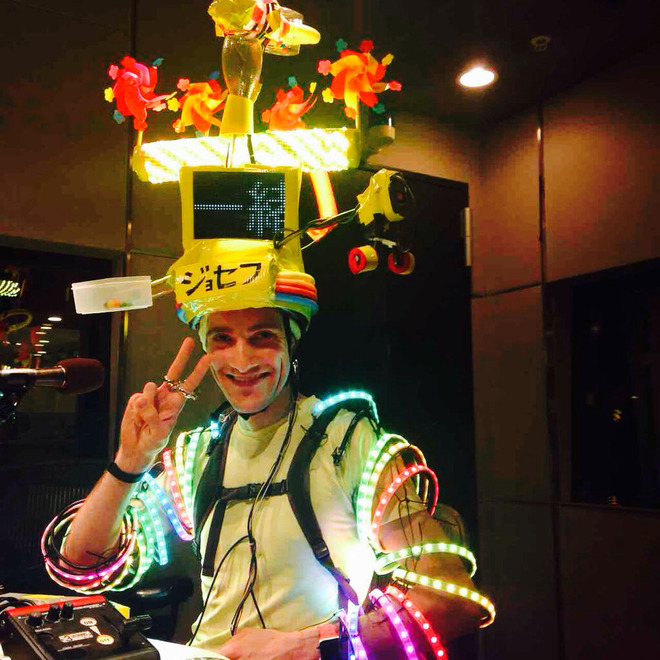 Before running the main outline though, next weekend we’ll be running J-me’s eyes and hair – pretty complex routes around Kourakuen, Ueno and Tabata. If you can’t join us you can also take part virtually by supporting us online – there’ll be live radio broadcasts along the route, and a live map showing our current location.